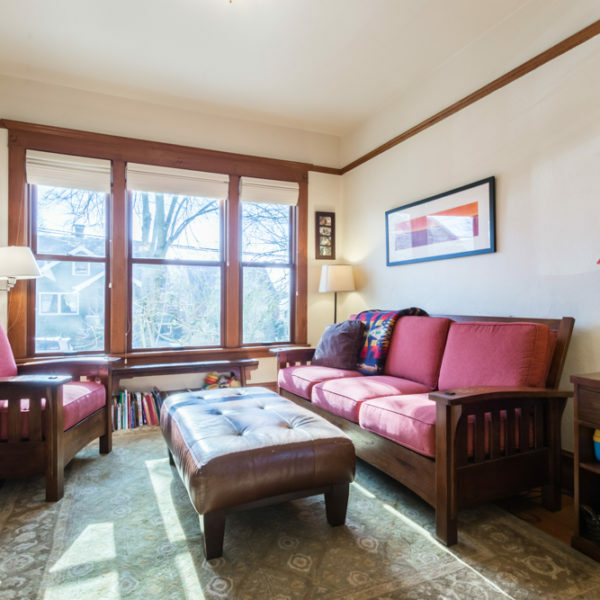 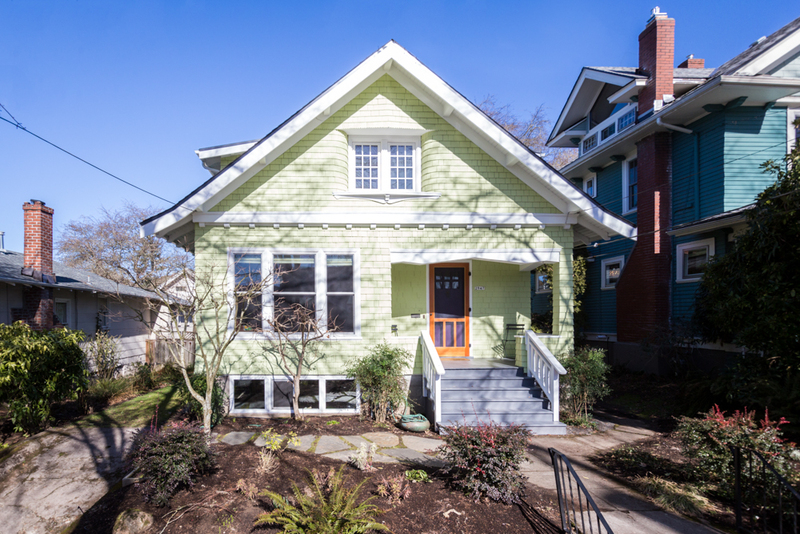 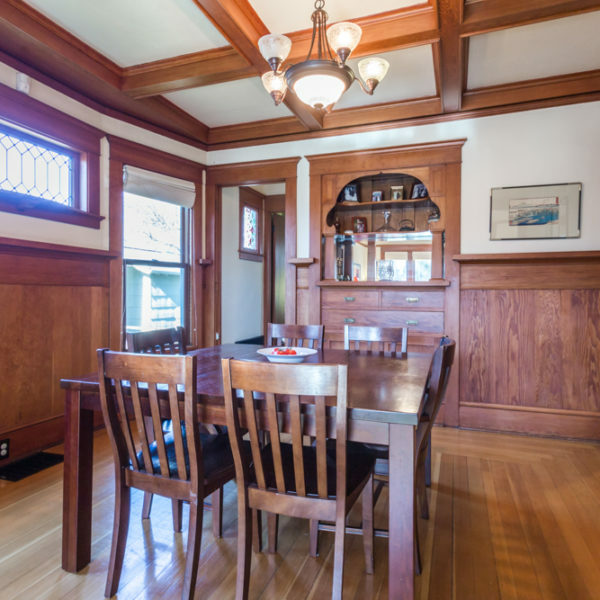 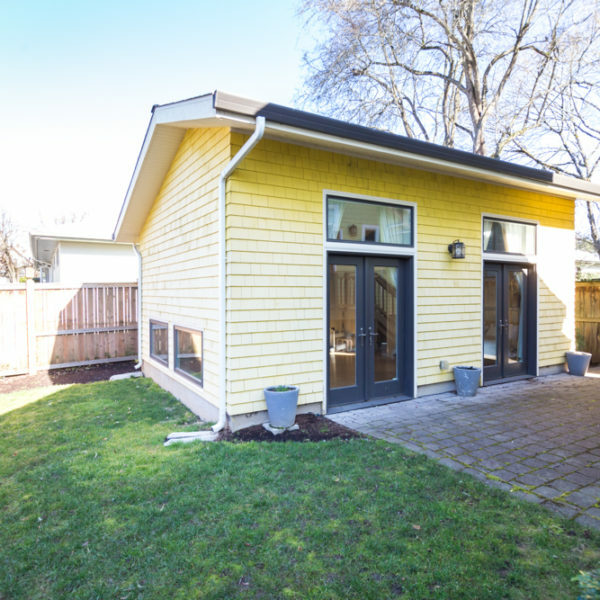 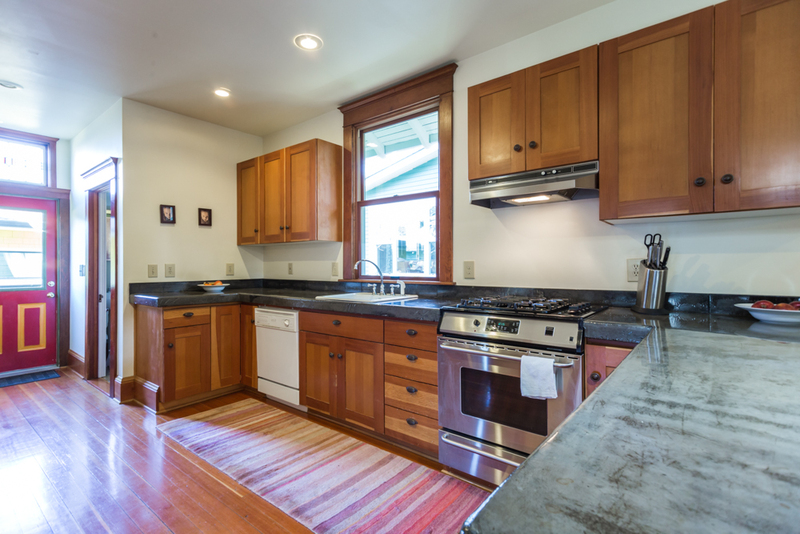 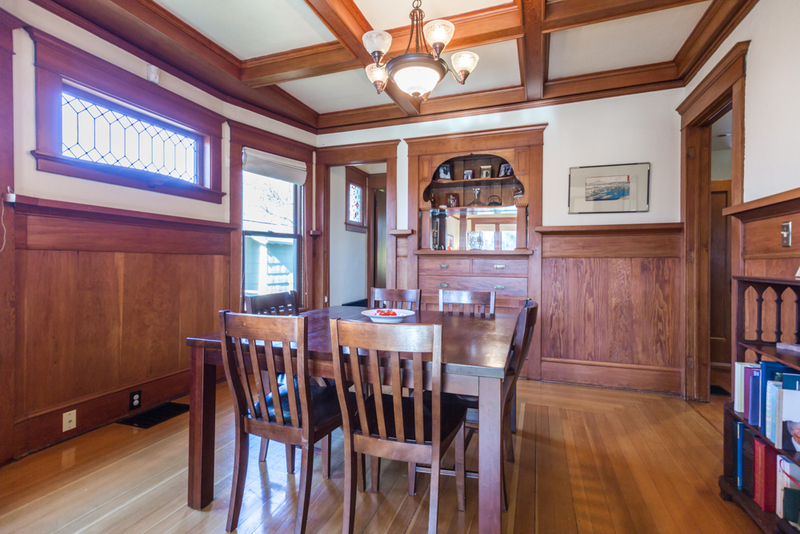 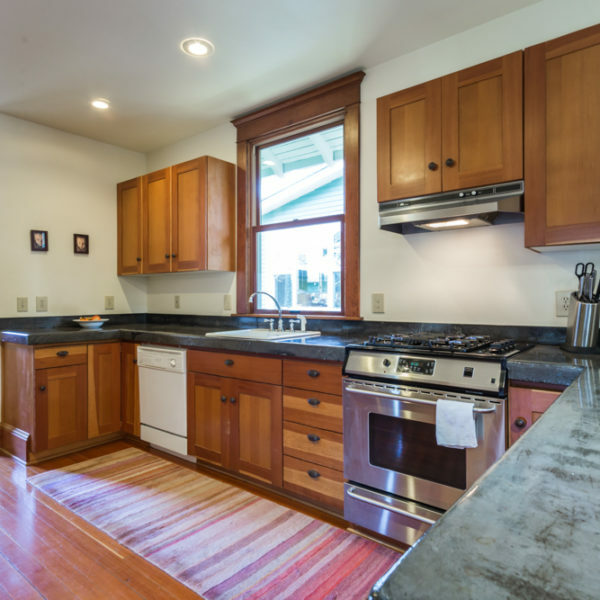 Wonderful home in the heart of Richmond with the charm of yesterday's details including fir floors, box beam ceilings, and built-ins coupled with the modern perks of a spacious kitchen, den, and a detached guest house. 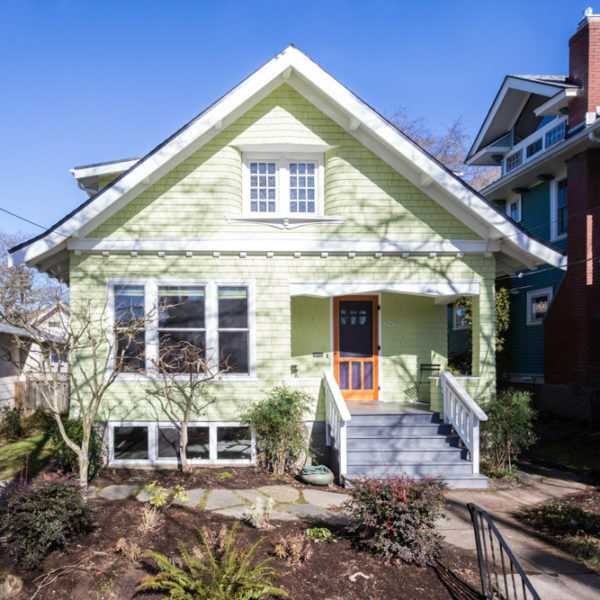 Coveted floor plan includes a formal living, dining room, and den on the main with four bedrooms upstairs. 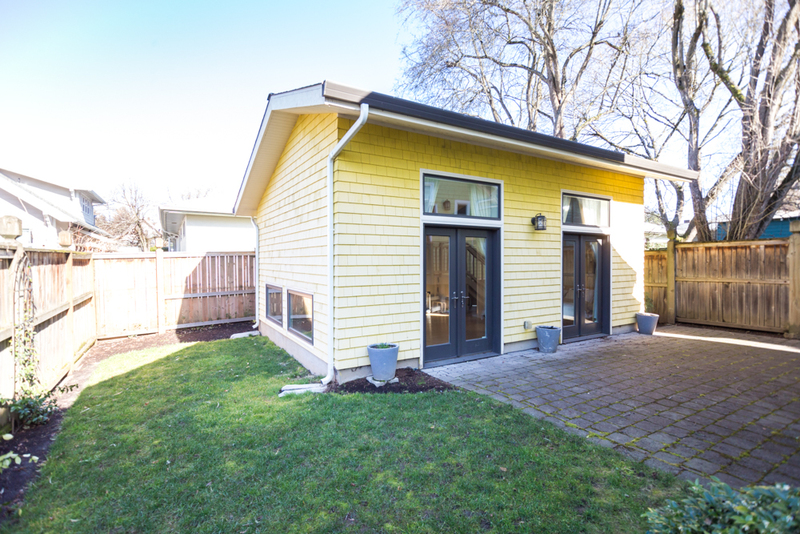 The backyard has a newer guest house with a full bath for work, guests, or studio. 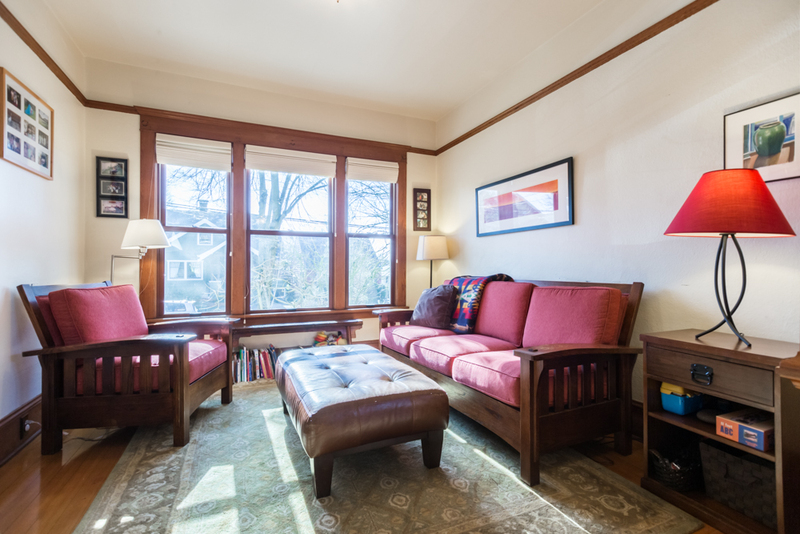 The location and home ticks all the boxes for the busy family with an abundance of love to give.